What kind of business might need storage space? It’s proven the cost of self-storage per square foot is considerably less than renting commercial office/retail space, while also more convenient than having your business inventory take up valuable space in the basement or garage of your home. 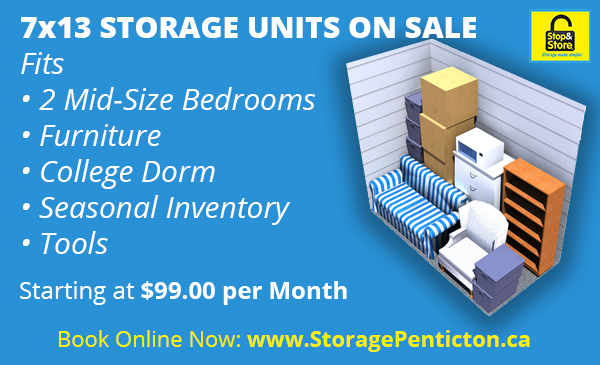 We also offer great Residential Storage in Penticton. or any other profession that requires you to retain records or keep files for up to 7 years. Sales reps can safely store their support materials sent from head office and real estate agents can keep signage and marketing materials tucked away while not in use. Why Choose Stop and Store For Your Business Needs? Keep product, tools and equipment that you use regularly secure in one place so team members can swing by to grab what’s needed for the job that day. Our sealed container is locked and vandal barred, reducing theft and vandalism, while also protecting your goods from the elements. 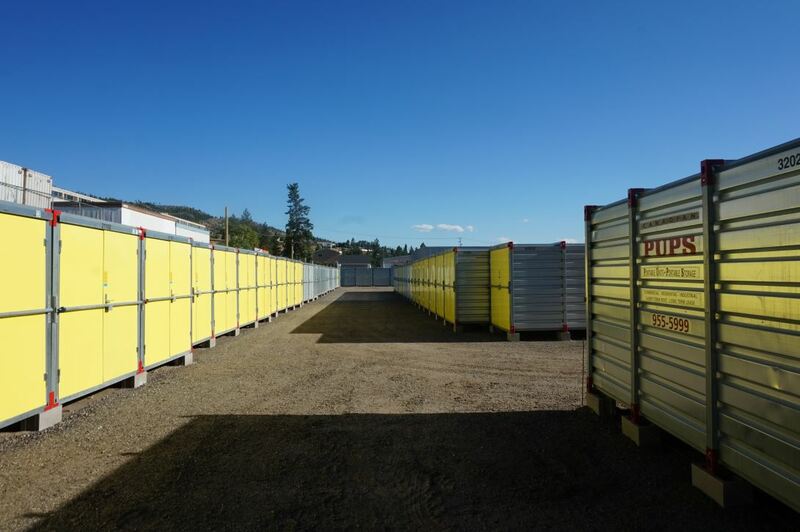 Our storage containers provide your small business with a flexible, low-cost, temporary inventory management solution. If you want to stock up for the busy season or store seasonal items, our facility gives you the space to do so, without large upfront capital investments. We know that as a business owner you need flexible access to your items. 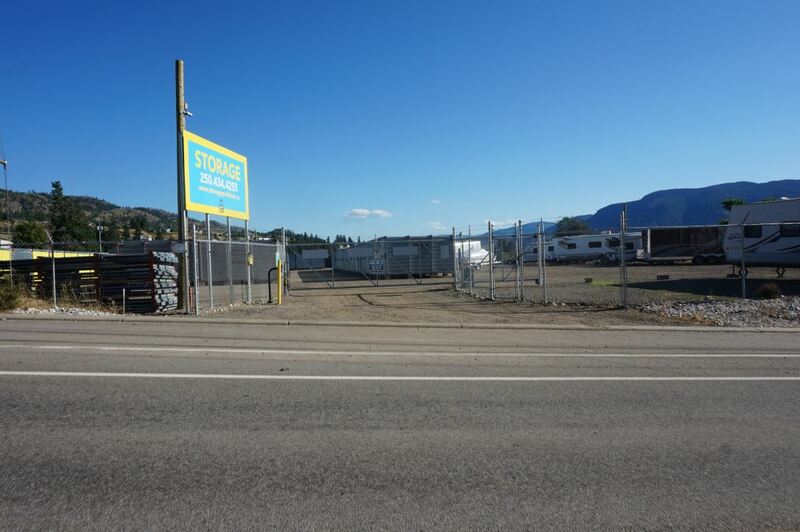 At Stop and Store Penticton our access hours run from 6AM to 10PM every day, even on holidays. We want to make sure that your business runs as smooth as possible. Our 7x13 Units will hold anything your business needs, from tools to seasonal inventory. You can't beat $99 in Penticton!